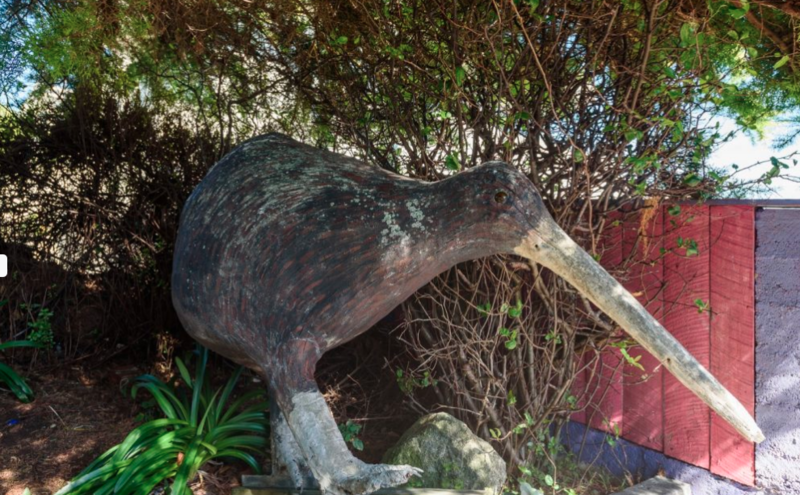 Our aim is to make your stay in Wellington a pleasant one with affordable and comfortable hostel accommodation and camping facilities and parking for small 2 berth campervans. We have single, twin, double, triple and share-room budget accommodation located only minutes away from the city centre and entertainment precinct of Courtenay Place. FREE off-street parking and free daily courtesy shuttle to/from ferry/bus/train terminals. Indooroutdoor eating areas. Families and groups welcome..